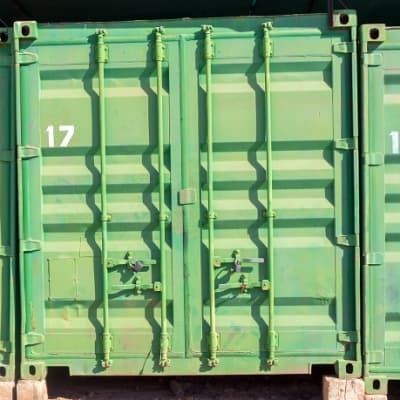 The Big Green Box can arrange to deliver a storage container to anywhere within Zambia, helping you with whatever temporary storage requirements you need. The company supplies containers to a variety of businesses, including shop fitters, construction sites and educational establishments. Fast and Speed Logistics provides efficient relocation services for individuals and businesses. They offer packing, loading, transporting, unloading and unpacking of all types of goods. This company has professional and efficient movers, as well as the equipment to provide a full range of moving services. Exodus Worldwide Van Lines will professionally pack, wrap, custom crate and load items for shipping or storage - household goods, personal effects, vehicles and commercial cargo - for individuals, companies and diplomats. The company can also seamlessly relocate your office with all its furnishings and effects. Kapunga offers a complete removals service, whether you are moving home within Zambia or relocating offices or business premises. Some of the services include packing, transporting, unwrapping, handling, dismantling, assembling and arranging. It also offers a freighting service for household and other goods.